I received some information that the Leica M 240 US price increase for February has been canceled. The whole thing did not make any sense anyway: first to introduce a $750 rebate and then to increase the price of the M 240 camera to $7,450. 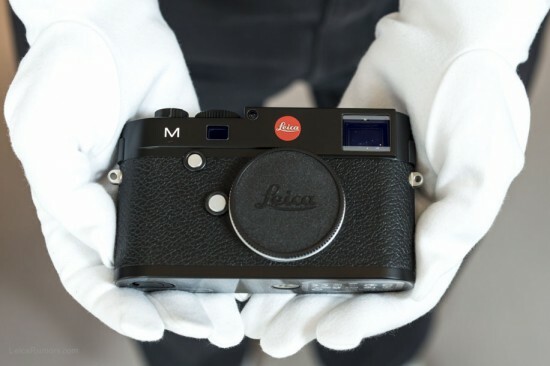 Leica inventory is currently moving very slow - this combined with the strong dollar explain the recent US discounts on Leica gear, the first I've seen in a very long time. Soon potential Leica buyers will shift their focus to the upcoming new Monochrom camera.